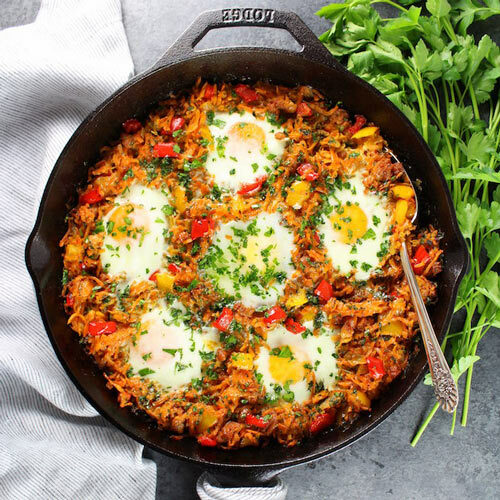 This is another one of those recipes you can make at night or on your day off to have easy breakfasts ready to go for the rest of the week. Simply heat up a slice in the morning and you’re good to go. Get the recipe here. 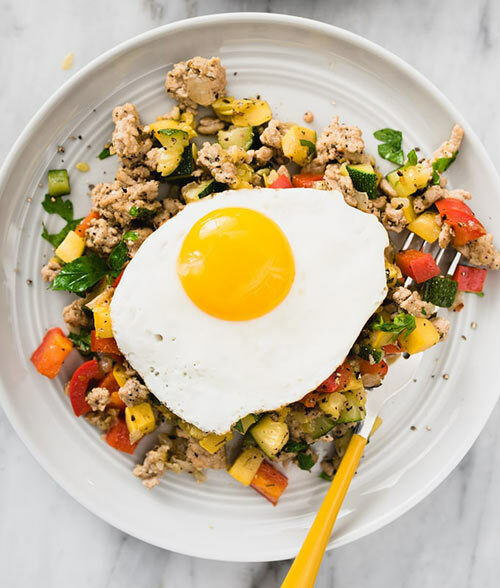 A fantastic low-carb option for breakfast. The recipe can be found here. 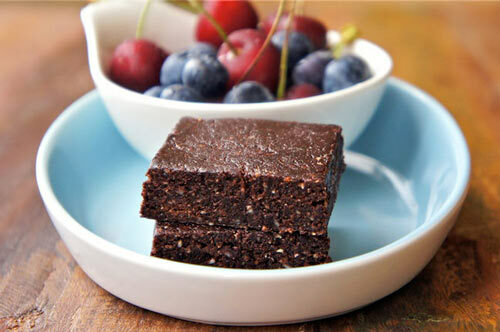 Raw energy bars with no added sugar. 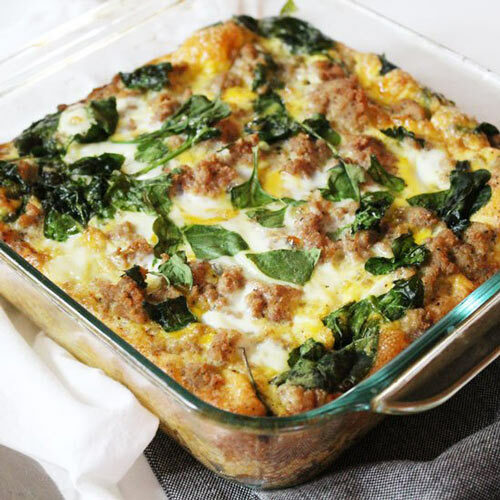 These are great to make ahead of time for busy weeks or mornings. Get the recipe here. 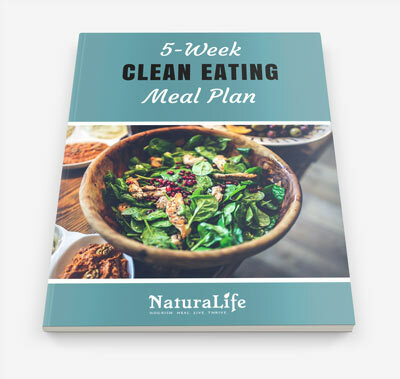 This is an incredible recipe if you’re looking to gain lean muscle from your workout routine. Many breakfast bar recipes contain too much sugar. 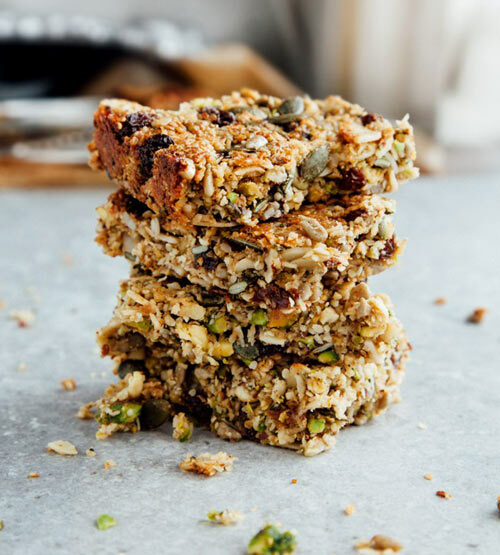 But this vegan and paleo breakfast bar recipe stands out from the crowd. 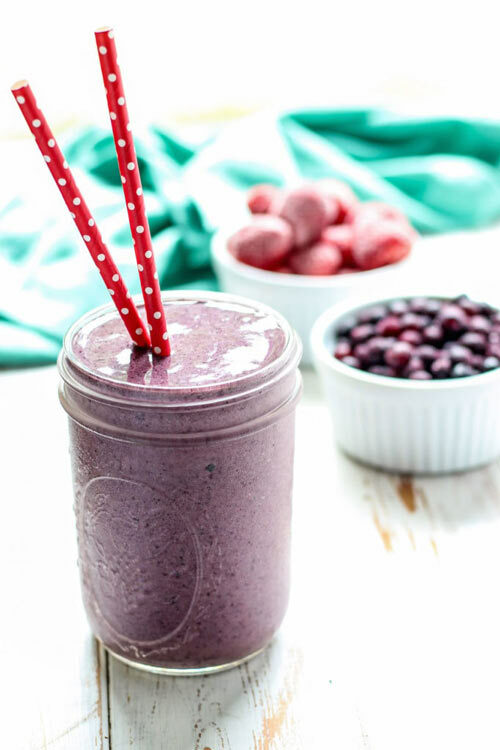 This smoothie recipe is loaded with antioxidants thanks to its use of blueberries and acai. 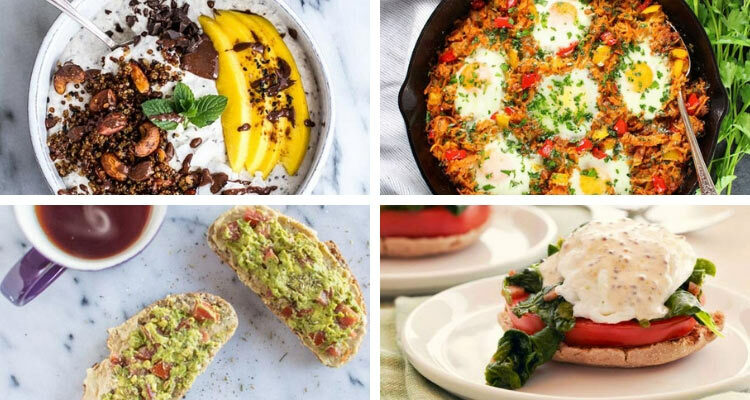 If you’re the owner of a recipe featured here and want it taken down, simply let me know and I’ll do so right away.